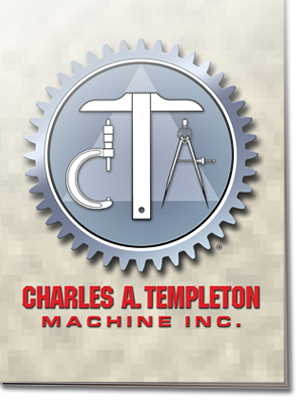 2012 Catalog - Charles A. Templeton Machine Inc. Please feel free to download and print our current catalog. 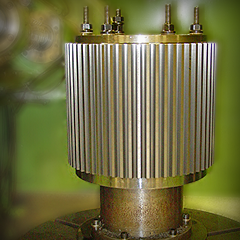 Please check back often for inventory updates and new product introductions.